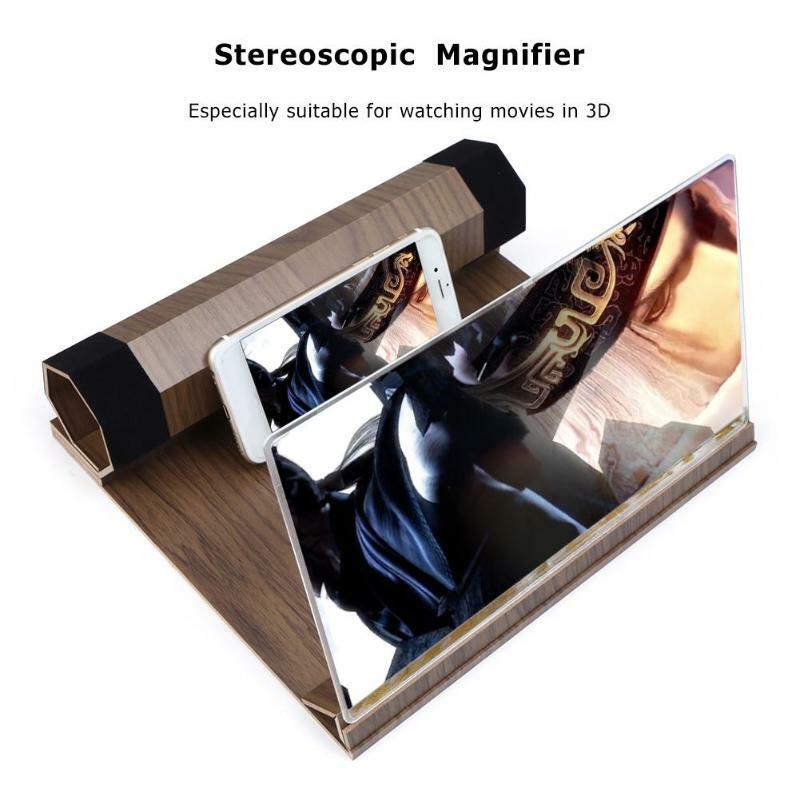 PERFECT FOR ANYONE that loves to watch movies on their phone. 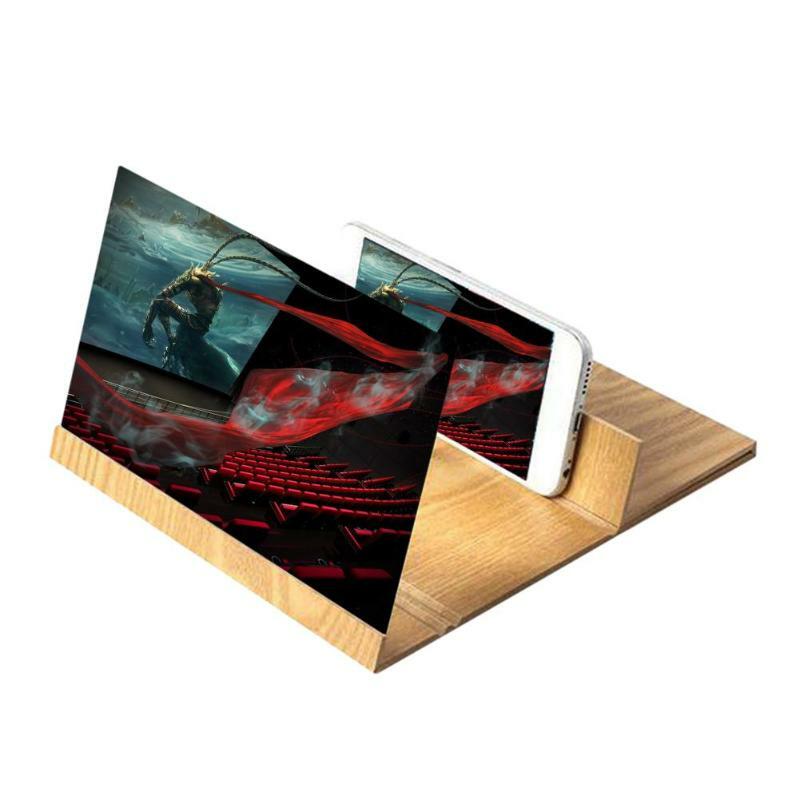 Watch everything together with this phone screen amplifier. 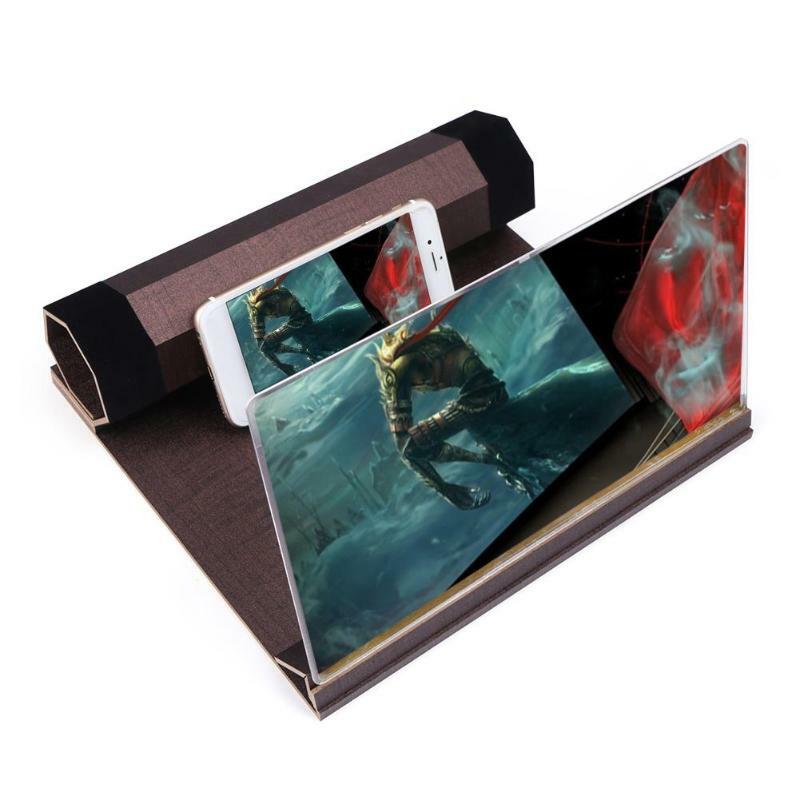 Get this essential item today! 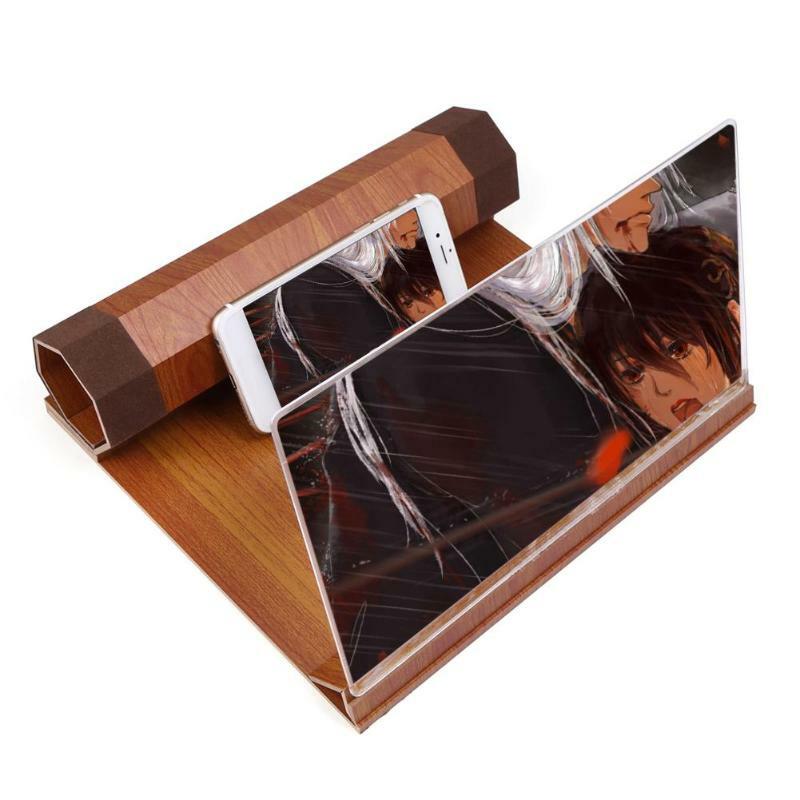 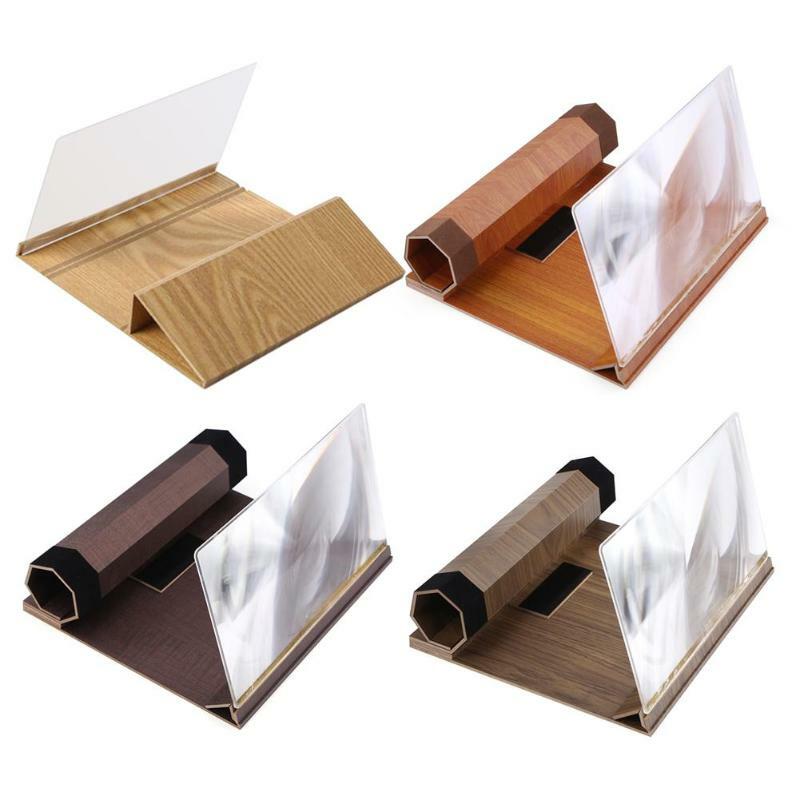 EASY TO USE, SAFE – With this Mobile Phone Screen Enlarger, the Screen can be magnified 4 times with a clear and vivid picture. 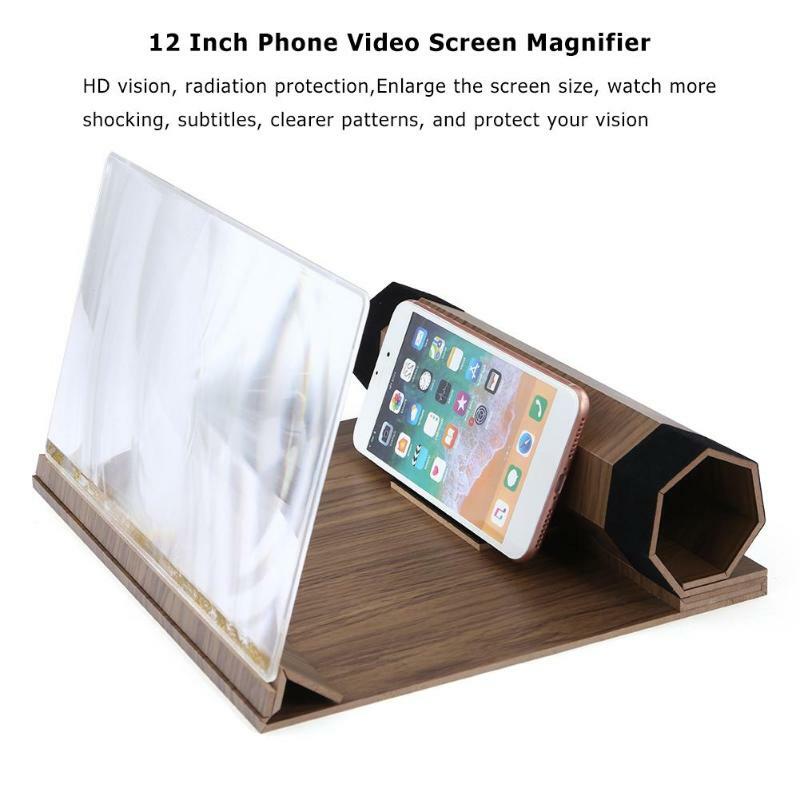 It is suitable for all kinds of mobile phones and can be used on all various occasions like indoor gatherings, camping, journey, leisure etc.